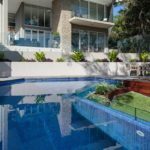 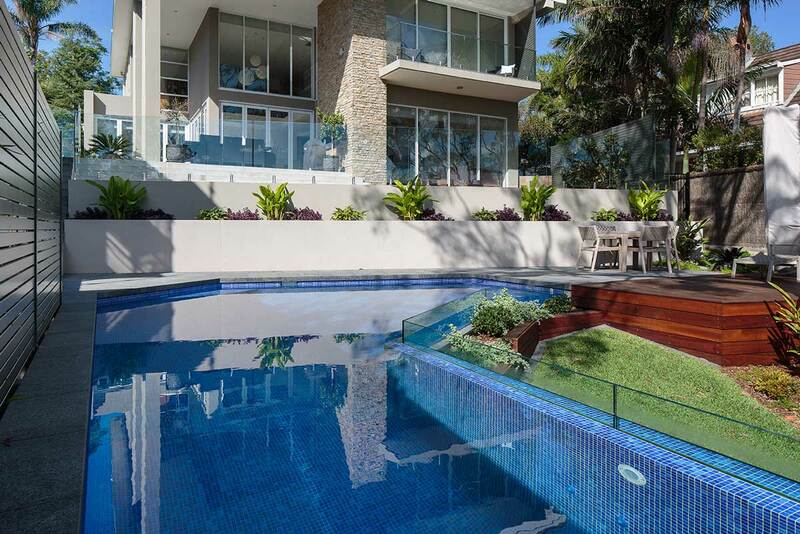 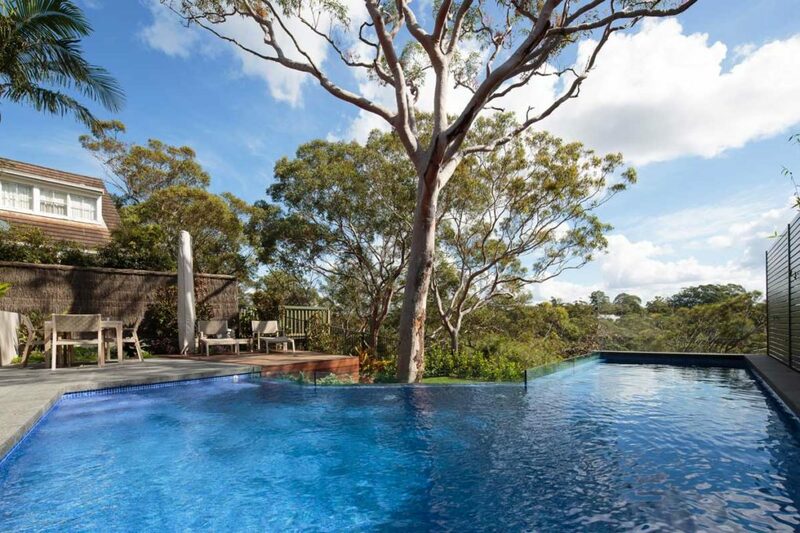 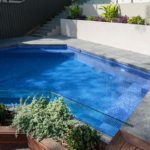 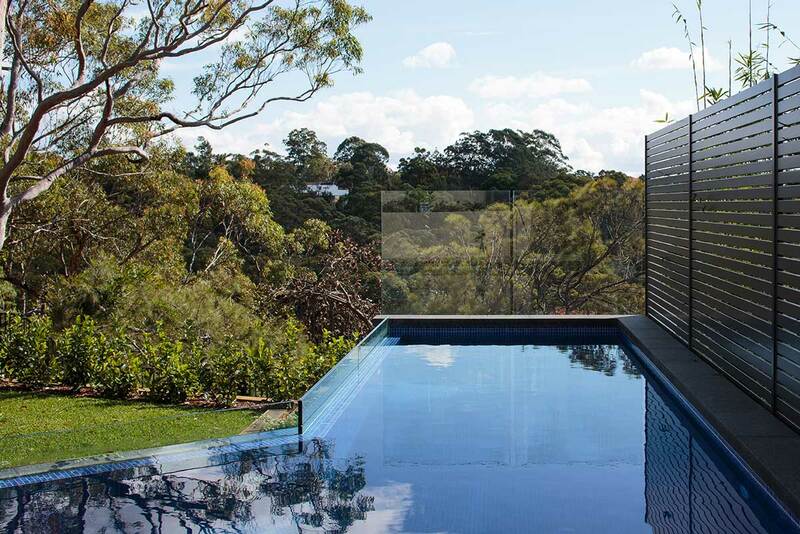 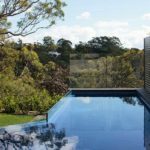 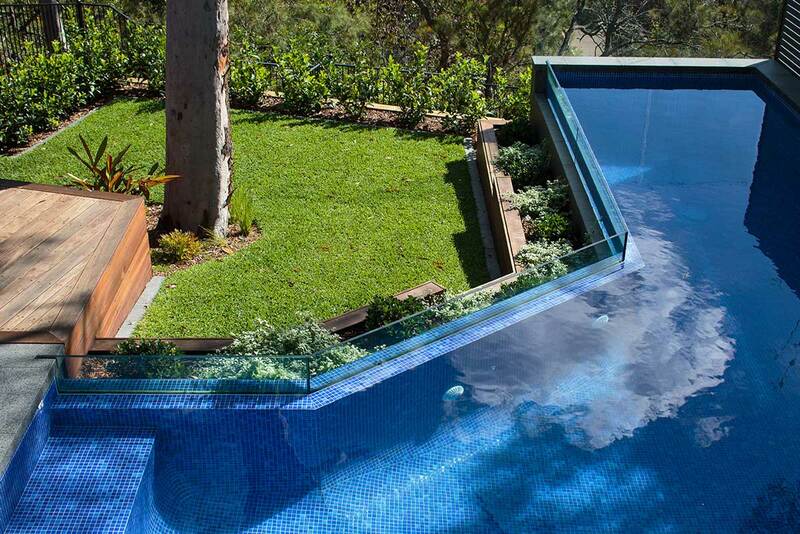 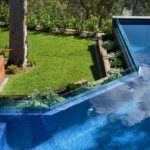 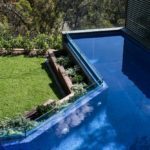 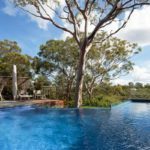 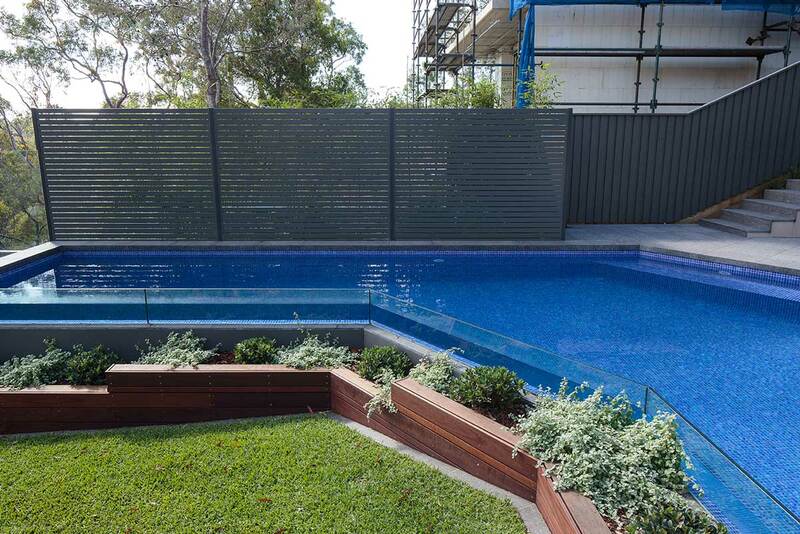 The owners of this stunning above ground, infinity edge pool in Sydney’s Upper North Shore love entertaining and wanted a swimming pool to complement the existing home and converge with existing landscaping features such as the splendid gumtree. 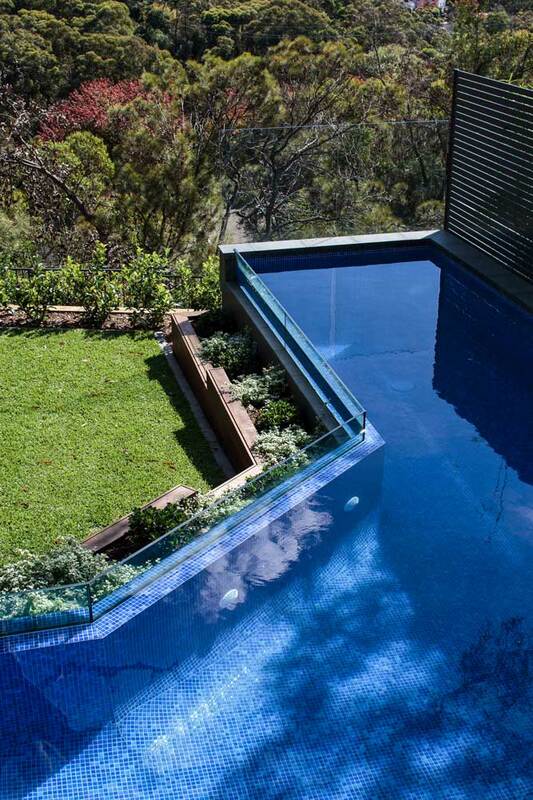 To preserve the spectacular views over the Garigal National Park, the designs included glass blade edging along 3 sides and an infinity edge to make this pool appear to extend off into the horizon. 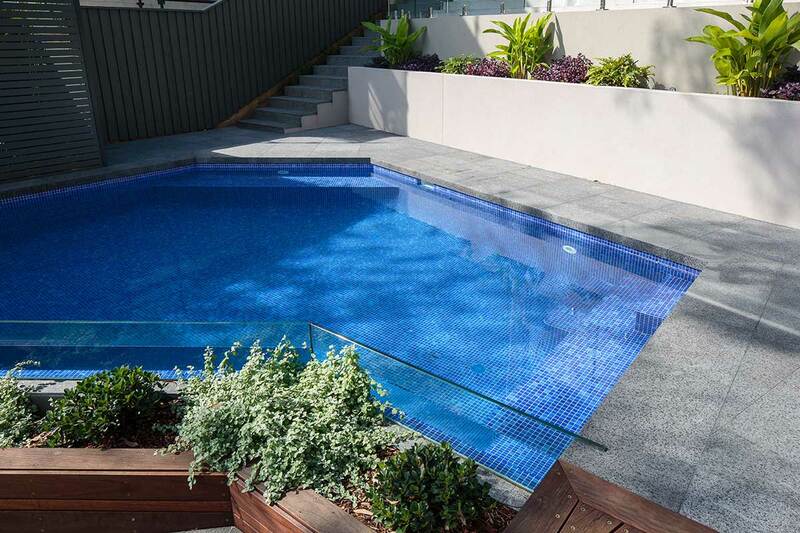 The interior is fully-tiled in Ela Monaco tiles and surrounded with Granite coping, a lounging deck and inbuilt landscaping. 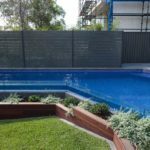 The only access to this property was difficult and resulted in all excavation and solids being removed via the neighbours’ property.